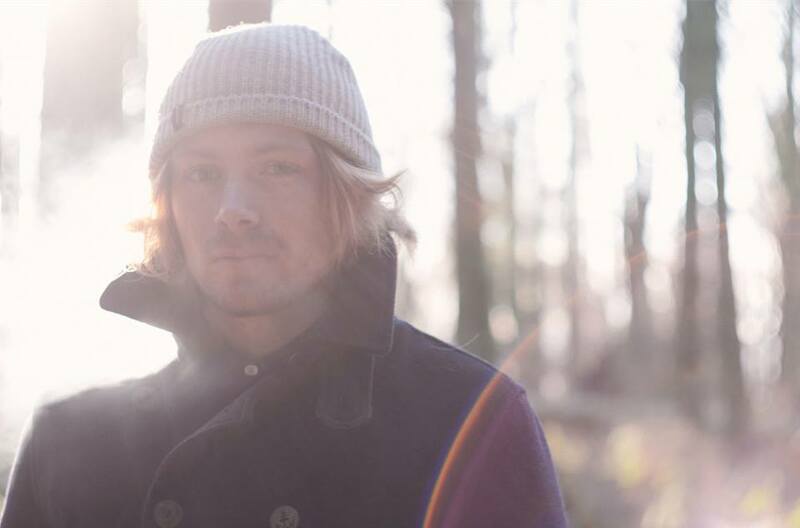 The Sea Atlas unveils stunning new track "Ripped Jeans"
Hidden in the Outer Hebrides in Scotland is The Sea Atlas (a singer-songwriter by the name of Calum Buchanan) and his stunning new track is out there in the world. "Ripped Jeans" has a distinctive early 00's Brit-Rock to it with melodies sounding like it's been written the Stereophonics and guitar structures that wouldn't sound out of place in a Blur/Gorrilaz track. It seems like the slight isolation has given Calum lots of time to write the epic track, with lots of epic views out in that region of Scotland he's got a lot of inspiration to draw from. One may compare him to a fellow 'isolated' singer-songwriter in the form of Ben Howard, and it certainly sounds like The Sea Atlas can be as big as Ben. Head on down to fall in love with "Ripped Jeans"